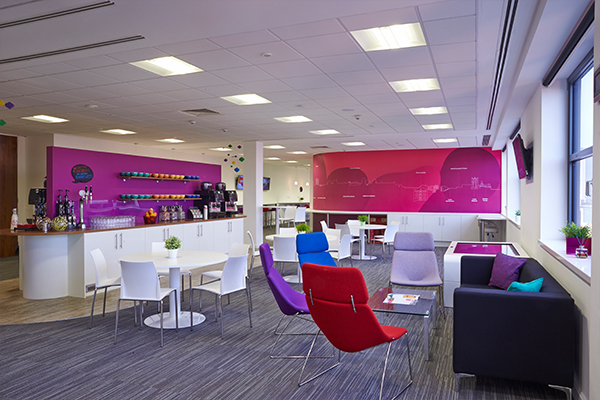 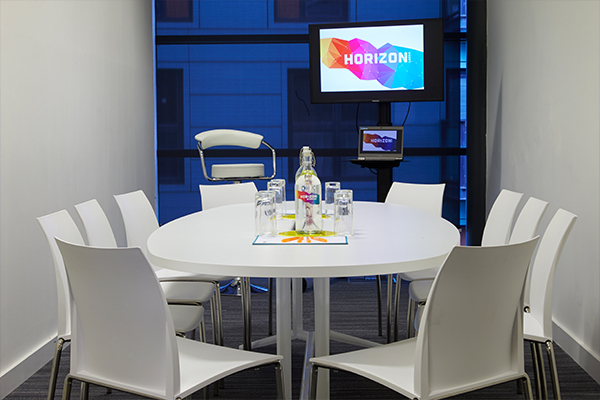 A space to meet, think, engage and inspire - Horizon Leeds has it all. 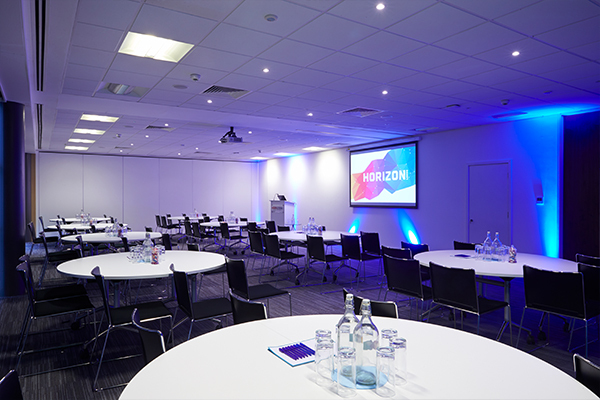 We are an award winning, leading-edge conference venue and events space in central Leeds that champions new technology, provides superb locally sourced catering and has vibrant, creative spaces full of natural light. 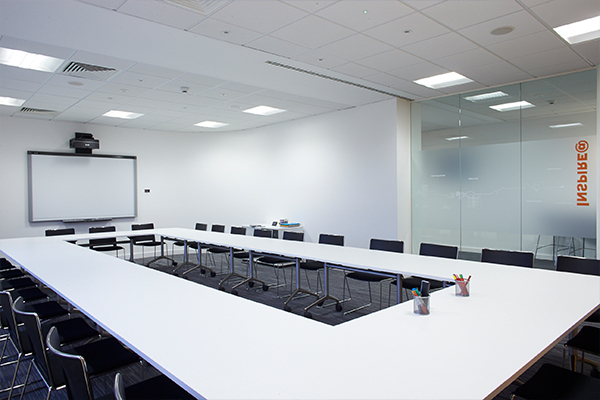 Flip-charts, instant coffee and bland rooms have had their day. 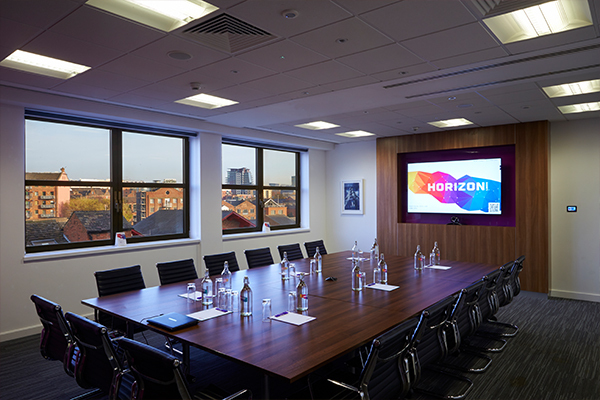 Come and see how Horizon; a leading-edge, conference, learning and meeting space in the heart of Leeds city centre is leading the revolution. 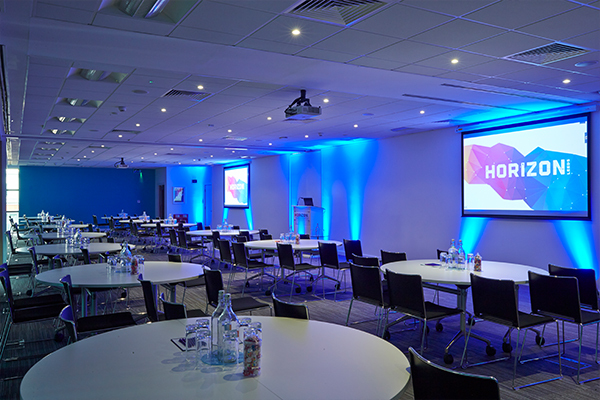 Horizon boasts five flexible spaces that can be adapted to suit a wide range of events, technology is our passion and we pride ourselves on providing a bespoke digital service to all our clients. 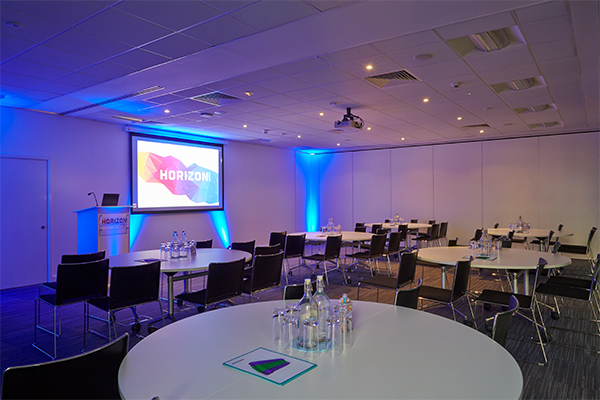 Unlike other venues, Horizon Leeds is owned and run by the NHS Confederation, which is a not-for-profit organisation with charitable status. 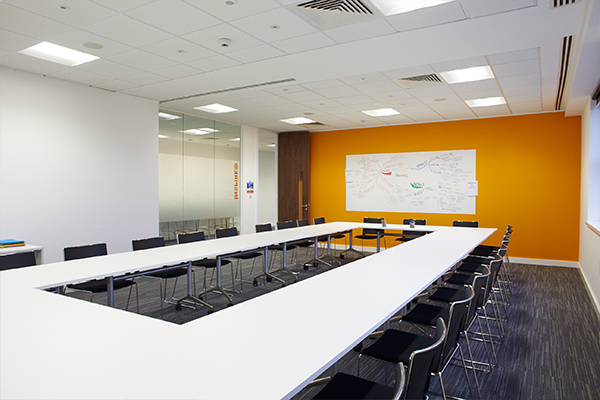 This means that any profit made by Horizon Leeds is reinvested into the NHS Confederation, to fund the services it provides for the NHS. 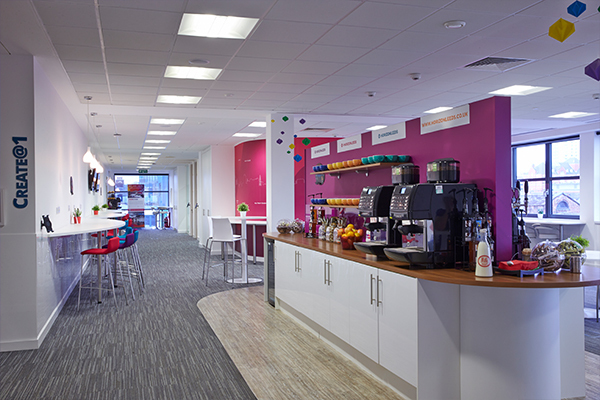 Each booking you make helps towards improving patient care and NHS staff health and well-being. 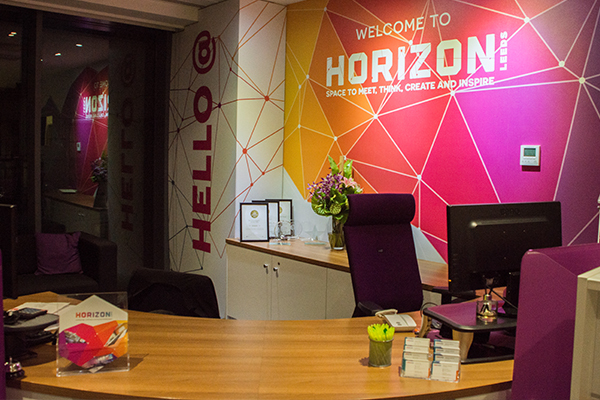 Contact Horizon Leeds directly or use our simple contact form.